This used to be a review for the Diono Radian R100. 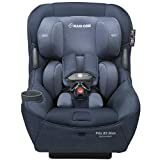 I have updated it to the Diono Radian 3R, which is the same seat but with a different name. The Diono Radian 3R, the successor of the Diono Radian R100, promises to fit three of it in a row because of its slim profile. What’s the difference with the previous version? 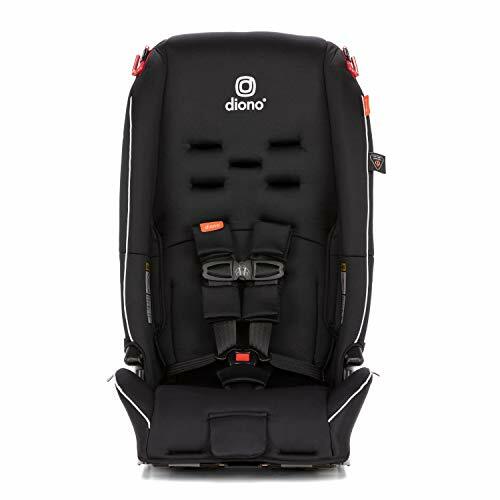 The Diono Radian 3R have extended rear-facing capacity. 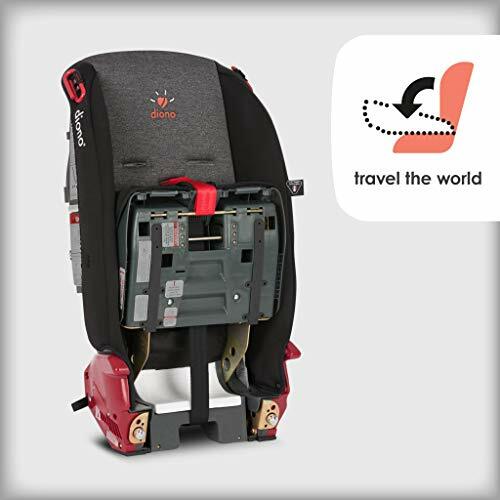 It allows your baby to use the safest traveling position until they reach 40 lbs! 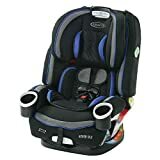 This is a unique feature especially offered by this car seat. 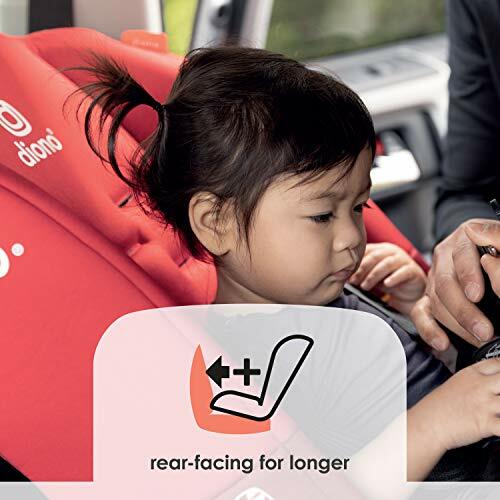 Most car seats only offer a rear-facing position for children up to 30 to 35 pounds. 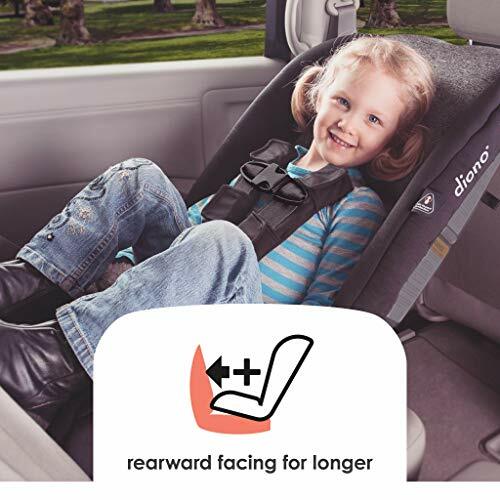 For forward-facing, your child must be 20 to 65 lbs. 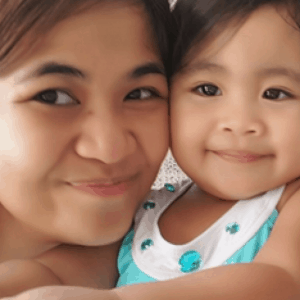 And for the booster mode, your little one must be more than 50 lbs. The ideal usage wasn’t changed. 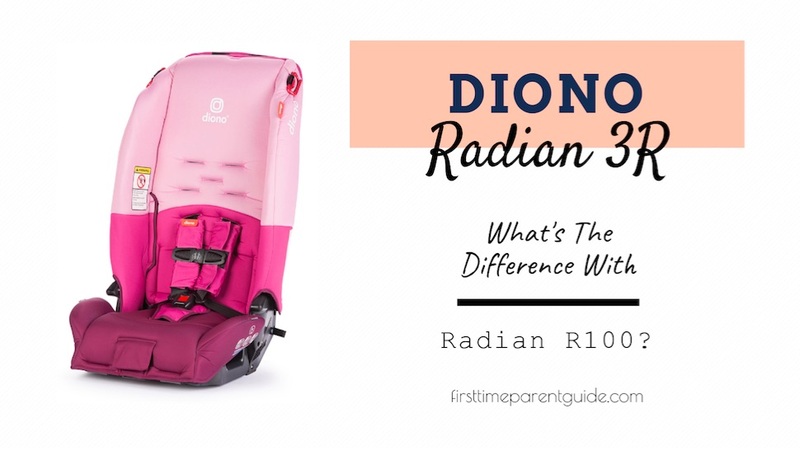 The Diono R100 and Diono Radian 3R have the same weight and height limit from rear-facing to booster mode. The seat dimensions difference from the previous model is not significantly changed. It’s just less than an inch difference for the length, width, and height. 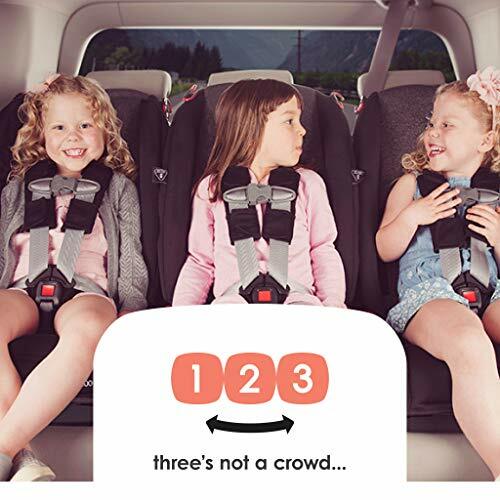 One thing to take note of is that, although it is advertised as it can “fit three in a row,” it will still depend on the type of vehicle you have. In the rear-facing mode, you have to get the separate foam insert (a.k.a the angle adjuster) to go underneath the seat to “save” space. And because of its tall profile, the usual tendency is to move the driver or the front passenger seat more to the front, just as to accommodate it rear-facing. 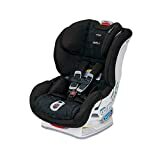 But even with the angle adjuster, the back of this seat when in rear-facing mode will still be very near the back of the driver or the front passenger seat if you have a small car. 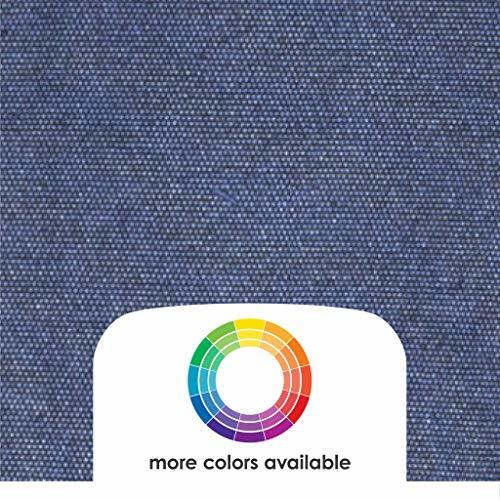 In the forward-facing, you will come to appreciate its slim profile. This is probably where the claim to fit three in a row will work. Just like its similar model Diono Radian R100, the Radian 3R can sometimes be tricky to install. 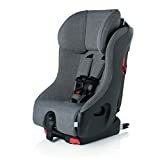 Some parents ultimately made the seat tight enough by using a seat angle adjuster. 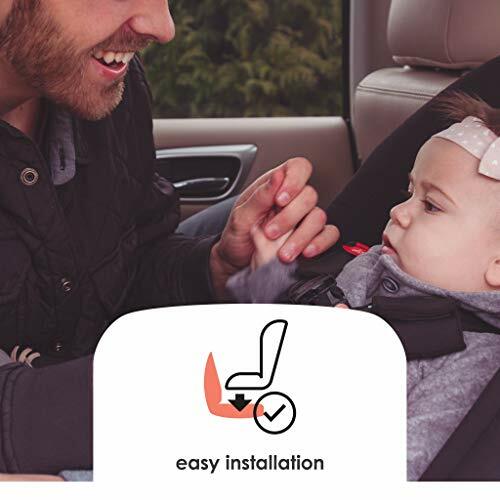 Refer to the following videos to help you get a proper rear-facing and forward facing installations. The Diono Radian R100 was made in China. The new version Radian 3R is from the USA. 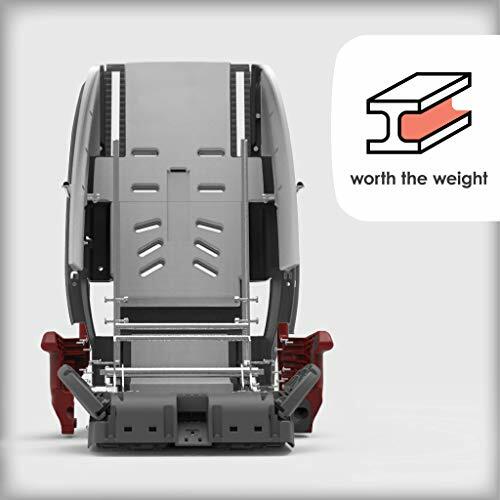 This seat is built safe and sturdy – thanks to its steel frame. It’s wrapped with thick engineered plastic to withstand severe crash forces. 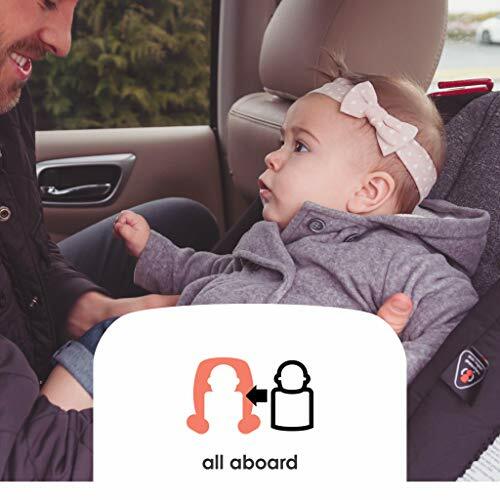 It is also easy to buckle and unbuckle. When it comes to the safety of the chest clip, you might want to think once again. 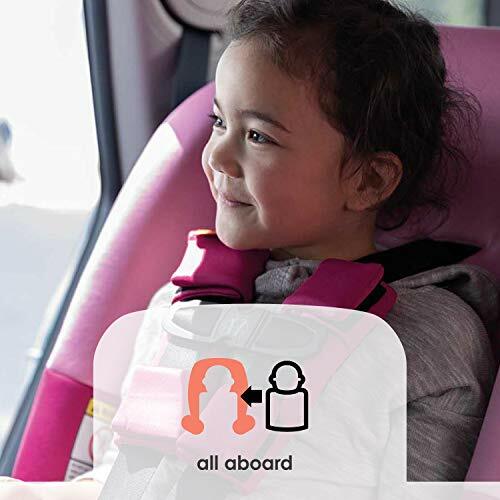 The chest clip is so simple and easy to use — so easy that even a 3-year-old can unbuckle it when the vehicle is in motion. 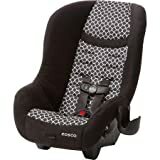 This is an extremely disappointing flaw of Diono Radian 3R car seat. 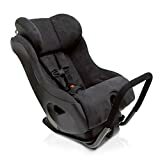 But if you think you can train your kiddo not to unbuckle the clip while driving around, then this won’t be a problem. 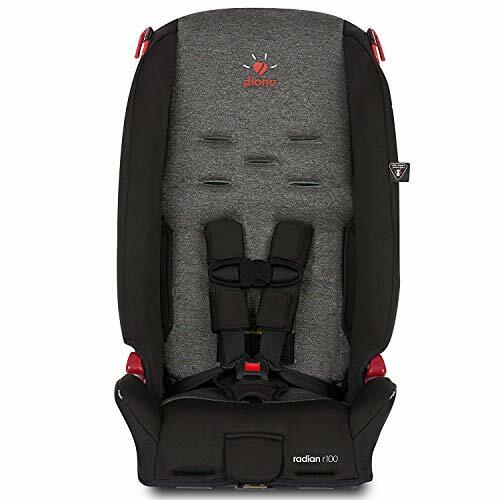 Compared to similar models 3RX and 3RXT, it doesn’t come with an infant insert. Although it comes with two slots for cup holders, you have to get the cup holders separately. The seat harness needs to be manually rethreaded. That means uninstalling the seat, manually removing the straps and slotting them into the next higher slot, and installing the seat back again. Being able to wash the seat cover in washing machines is good since some seat covers are only suitable for hand-washing. However, you have to pay close attention to how you can “easily” do it. 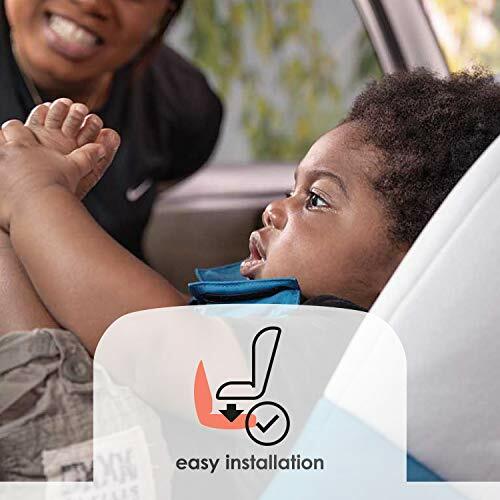 You have to uninstall the seat if you are in the forward-facing mode so that you can take the cover out for washing. Should you ever need to fold the seat for air travel, remember that it weighs 26.5 pounds. 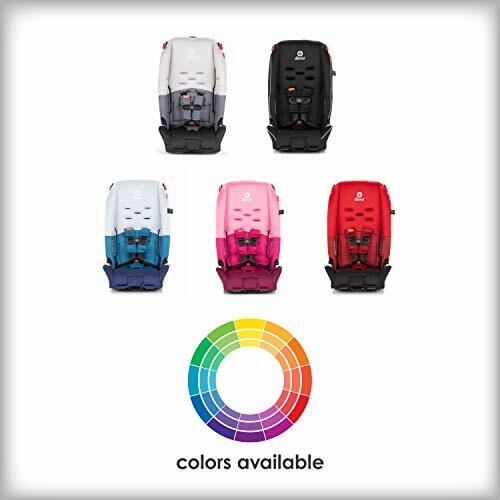 Consider attaching it to your rolling suitcase using a car seat travel accessory. 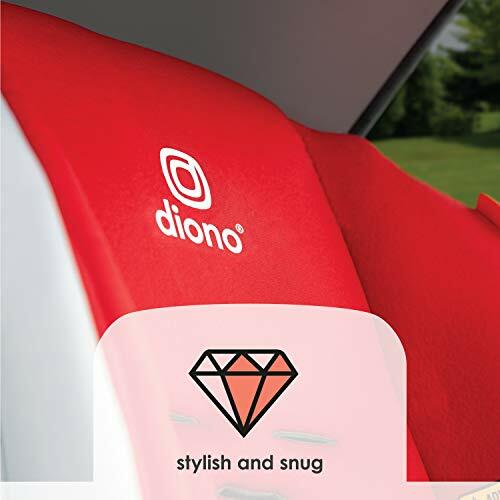 The Diono Radian 3R is useful only if you intend to leave it installed in one vehicle. 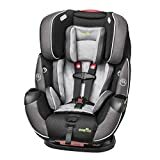 Because it can be tough sometimes to tighten the LATCH straps, you would not want to keep changing cars if you will be using this seat. The seat adjuster can be a lifesaver to tighten it quickly. 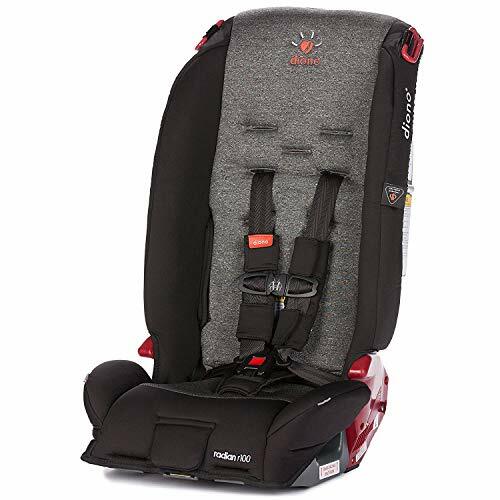 But given the price point, it should have been easier to tighten it too, especially that some convertible car seats don’t need you to get an additional upsell to get a tight install. 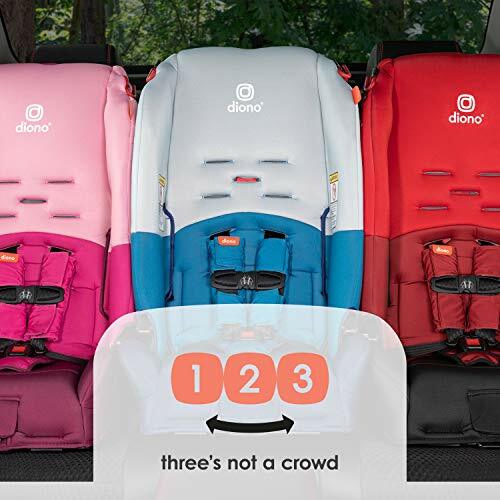 Diono 3R’s slim frame, good quality and extended rear-facing capacity may be enough to consider this seat, especially that not very many convertible car seats will let you have your child seated rear-facing for a very long time. 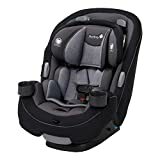 But given that Radian 3R doesn’t have infant support compared to the very similar model Radian 3RX, you might as well get the Radian 3RX, which, can even accommodate your child up to 120 pounds, as well as comes with cup holders and infant support. 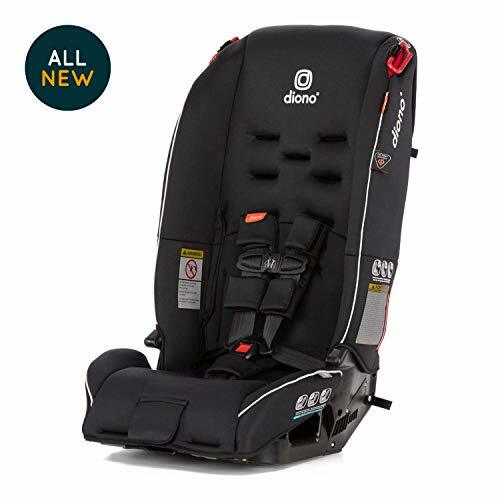 Aside from the added weight, country of origin, and less than an inch size difference, the Diono Radian 3R is basically the same seat as the previous Radian R100 – just marketed to look like a new version because of the prettier colors. I highly suggest that you check out the feedbacks of the parents who got this seat to help you verify your decision. What do you think of the Radian 3R?